Marching groups that go on tour must work hard to secure and maintain sleeping and practice facilities. Colorful, complimentary posters dotted the gym walls at Waterloo (Illinois) High School to greet members of the Blue Devils Drum and Bugle Corps at 2 a.m. last summer when they showed up at the school after a long day of practices and traveling. After staying the day at the school, yard signs stating “Good Luck, BD” in big, bold letters popped up next to the buses as the corps prepared to depart. Trying to find hotel rooms for 100 or 200 performers who are on tight, fast-paced schedules can be difficult and almost impossible, marching directors say. 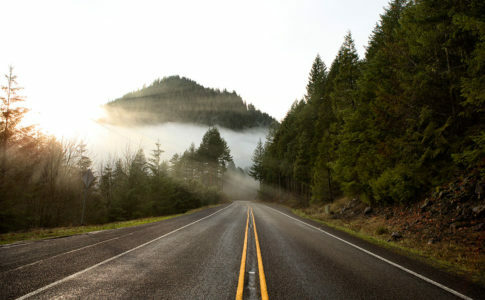 Therefore, many drum corps, indoor groups, and even high school marching bands take up residency in school gyms and auditoriums when they travel for tours, far-away competitions, and lengthy training sessions. Occasionally, they may find college campuses with dorms to sleep in. With the increasingly difficult challenge of finding schools willing to host outside ensembles, fostering positive housing relationships has become more and more crucial. Most groups need to secure their own housing facilities though doing so has become more difficult lately, directors say. With liability, year-round sports activities, nervous administrators, and the sheer number of performers, establishing housing relationships has become harder and harder. 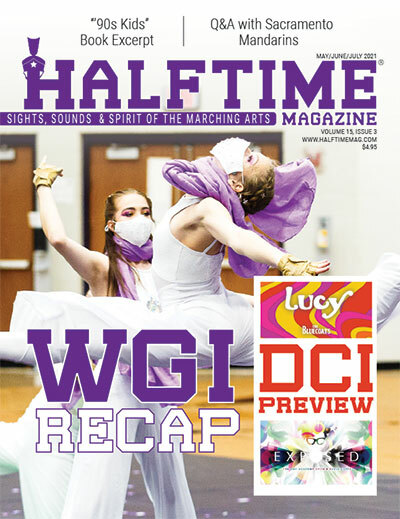 Many schools have shut their doors on housing outside organizations, which means ensembles may have to call 200 to 300 places at the beginning of each season to secure facilities, says Rob Watson, managing director of Fusion Winter Guard in Clifton, New Jersey, which competes through the Musical Arts Conference and WGI Sport of the Arts. 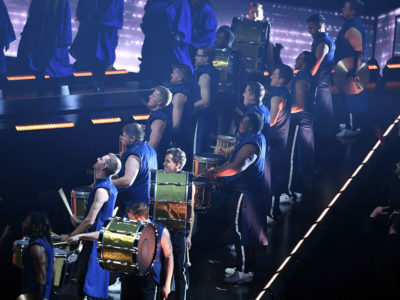 In the drum corps world, Drum Corps International (DCI) will help secure the corps’ housing for DCI-produced events such as regionals and championships. The visiting corps must provide insurance certificates and other information to the facility representative. Contracts are used to outline items such as rental fees, off-limit areas, and protocols in case of damages to the buildings. These policies ensure that “expectations from both sides are clear,” says Sue Kuehnhold, DCI senior director of event development. For smaller drum corps events, many times DCI will require independent Tour Event Partners to find housing for the corps, Kuehnhold adds. Given the right circumstances, many ensembles have found rooming in high schools and colleges not only to be useful but also as an opportunity to provide unique experiences for visitors and hosts. 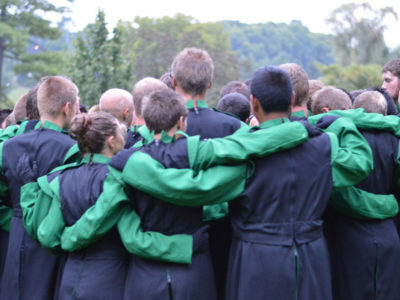 Staying at a host school could also give performers a chance to form friendships with other marching participants around the country. 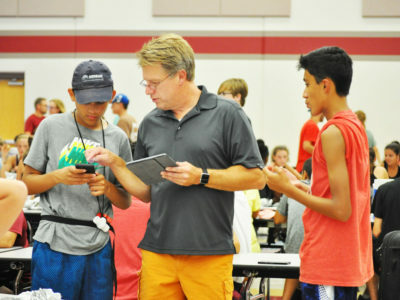 Some ensembles like the drum corps keep their practices open to the public, allowing students and instructors from the host school to observe them. 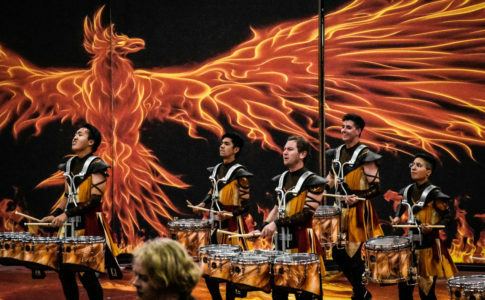 Claudia Taylor Johnson High School in San Antonio, Texas, has hosted several drum corps—from the Boston Crusaders to The Cadets. According to Jarrett Lipman, director of bands, the middle school and high school students are always ecstatic when they can interact with corps members. Sometimes the visiting group will put on a special performance for the community. In turn, the host ensemble may also get a chance to perform. 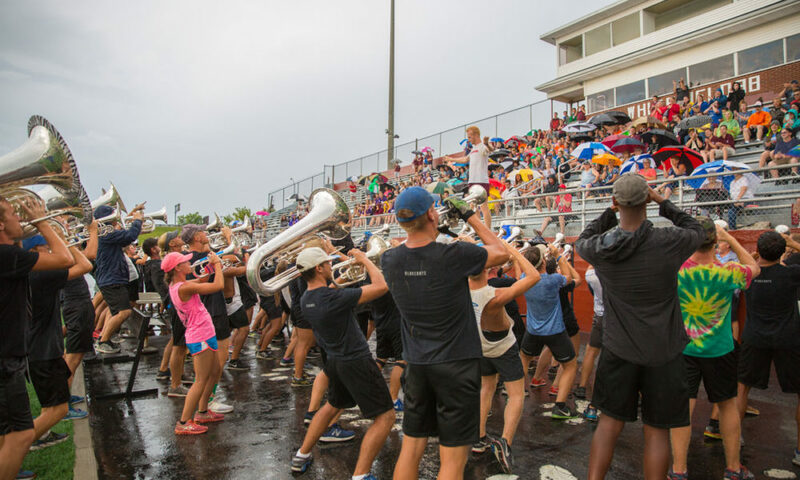 For the Blue Devils, interacting with and watching the school bands perform “breaks the monotony for us,” says corps director Patrick Seidling. He adds that the corps members “are just excited to have some fans” and enjoy meeting the community. Teaching staff at host schools can also use the open rehearsals as professional development opportunities by observing the corps’ instructors and receiving tips that they can weave into their own classrooms. 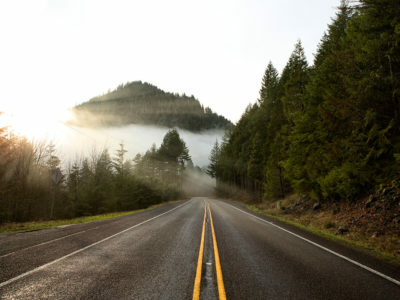 Staying in various types of housing locations can also build life skills, such as resilience. For Fusion Winter Guard, the members need to be agile since they constantly practice in different facilities, Watson says. 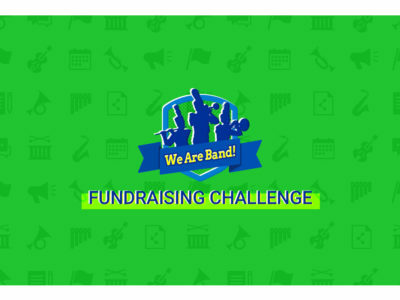 Even when schools open their doors to ensembles, challenges with the facilities can arise. 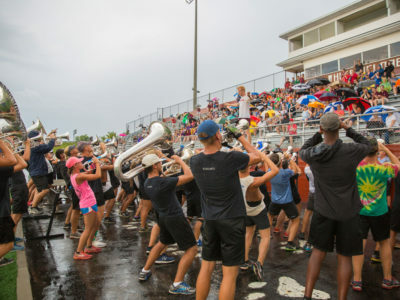 Bands and corps have pulled up to schools in the early hours of the day only to learn that there weren’t enough showers or dumpsters to accommodate 200 people or that the air conditioning was turned off. Many ensembles have difficulties finding facilities that have the resources to house the group in the first place. 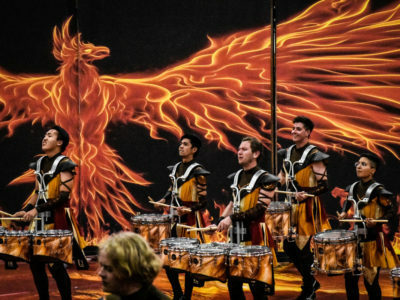 “It can be difficult for us to find places that check off all of the boxes in order to provide safe experiences and get things done in rehearsal,” says Mike Scott, chief executive officer of the Bluecoats Drum and Bugle Corps in Canton, Ohio. Facility needs include having a large enough space for the participants to sleep, whether that be a gymnasium, auditorium, or even a cafeteria. Finding buildings that have access to the fields or stadiums and working showers are also top priorities, the directors say. Many corps must find a facility that can accommodate powering their food truck, Scott adds. 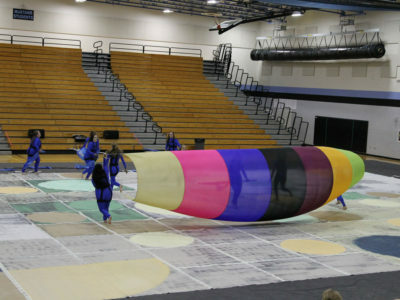 For the Fusion Winter Guard, Watson tries to find a gym that is at least 60 feet by 90 feet. The height of the gym also makes or breaks the stay. “Unless we have enough height in the gym, it’s not going to work,” Watson says. Cost can also dictate where the group rehearses since finding facilities to practice could account for 50 percent of the overall budget, Watson adds. If ensembles run into situations where the housing facilities lack certain necessary features, they must find ways to be flexible and think outside of the box, Bimm says. He remembers when Marian Catholic traveled to Indianapolis several years ago but couldn’t lodge at its usual housing site, so the group stayed at an elementary school. The building lacked the necessary showers for the band members, so students needed to be bussed to shower rooms at a different school. Try as they may, ensembles that stay at schools will be burdens, Seidling says, but how they handle the situation can make or break housing relationships. Since the ensembles are guests at these schools, the rule of thumb is to always leave the facilities better than you found them, directors say. Organizations will typically assign jobs for members to clean the bathrooms, sweep the floors, and take out the trash. The Bluecoats brings its own trash cans on tour to help avoid filling up the schools’ dumpsters, Scott says. The ensembles also have policies outlining lights out, noise levels, and drinking and smoking on school grounds to help respect the host schools and communities. For safety purposes, they also set a rule stating the genders must sleep in separate areas, whether in separate rooms or on separate sides of a gym. The Blue Devils has a guideline stating that corps members must wear shirts when they are not on the practice field, and Seidling says that school principals have thanked him for this policy. Corps must also follow the items outlined in their contracts with the school districts as well as the DCI Community Code of Conduct and Ethics Guidelines. These policies ensure the ensembles can operate swiftly and safely, the directors say. 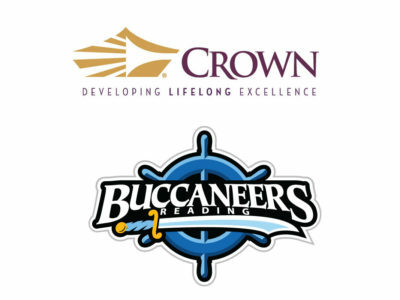 They can also assure the school districts and set the tone of the housing relationships for years to come. For schools wanting to host ensembles, educating the administration is essential, Lipman says. 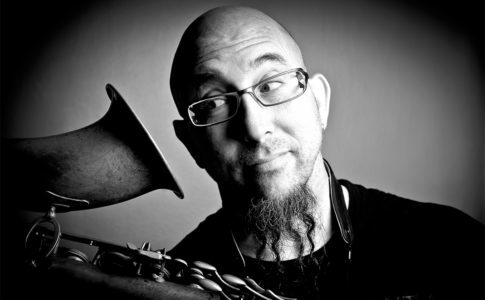 Tell administrators examples of schools that have successfully hosted ensembles and set up times for the administrators to speak to those schools, he advises. “Administrators don’t like surprises, so … educate them on the benefits and the challenges … and the worst-case scenarios,” Lipman says. Band directors should “anticipate the anxieties” and not be surprised if administrators aren’t as thrilled to host outside organizations, Lipman adds. “We see superstars and a way to help our friends, and they see liability,” he says. 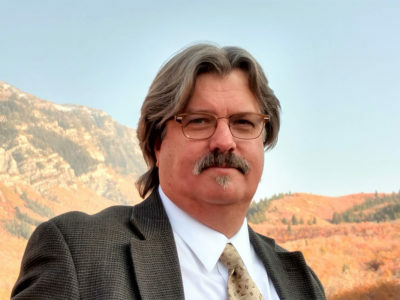 Despite the challenges, Scott says that the larger organizations—especially drum corps—will always rely on the graciousness of the school districts.